Got your tickets yet? Lantern Fest tickets WILL sell out and prices go up in just a few short weeks. Snag yours here to play it safe, and give the ones you win to your two favorite people. However you get there, we can’t wait to celebrate with you in October! We all know the four basic seasons (even if we don’t get to enjoy them to the fullest here in South Florida) but here at Morikami, and venues across the nation, a fifth season is in full swing – Wedding Season! From photo sessions to dress alterations, cake tastings to music selections, we know all about the joys (and stresses) weddings can bring. 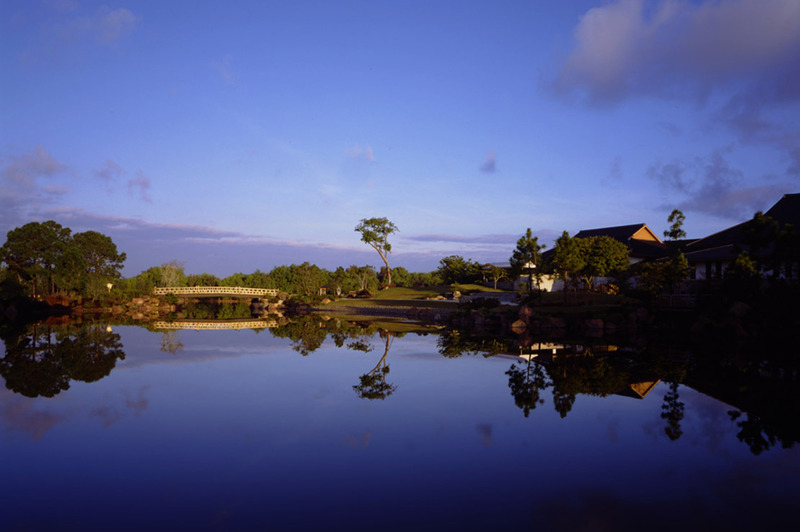 If you’re looking for a little peace and tranquility in the midst of all that planning, why not give Morikami a look? With romantic sites in the peaceful gardens, and options for both indoor and outdoor celebrations, Morikami Museum and Japanese Gardens has become one of South Florida’s premier rental facilities for weddings and special events. We offer a variety of packages and can accommodate parties large and small. Not only are the gardens and terraces a perfect backdrop to any event, we also offer on-site, personalized catering from the Cornell Café. For the bride or groom that would prefer the slightly cooler weather, we’re offering a special on any event in October 2013! When you book a wedding, ceremony, party or other event for October 2013 you’ll receive 45% off your facility rental fee! Visit our facility rental page for details. Need a few more reasons to host your special day with us? Check out our Wedding Inspiration board on Pinterest , visit the wedding gallery on our website, or scroll down for a few images of the lovely celebrations we’ve hosted. They’re worth a thousand words and then some. Make It The Best Mother’s Day Yet! Mother’s Day is just around the corner, and we know you are looking for the perfect way to shower your mom with the appreciation she deserves. That’s why we’ve put together a very special Mother’s Day outing that will transport your mom from Delray to Japan with neither airfare nor passport required. In addition you could win FREE mimosas at the Cornell Cafe by following the instructions below. Scroll down for contest rules, or continue reading to see what you can expect this weekend! 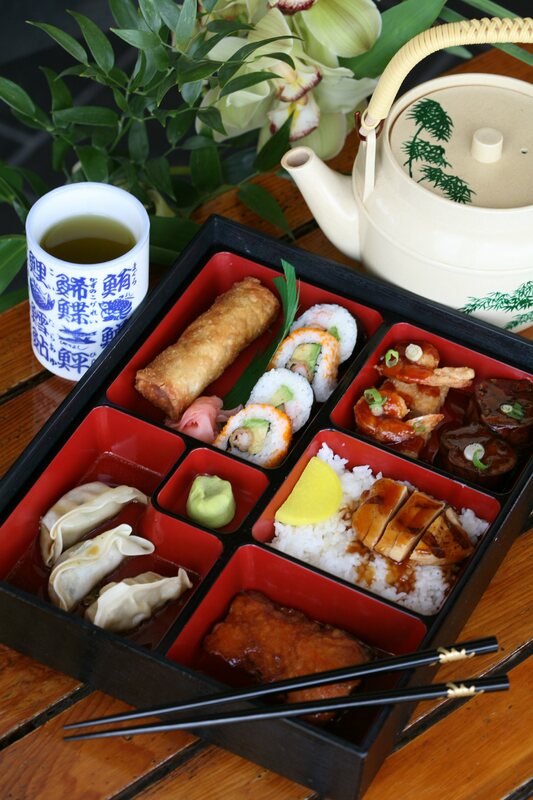 Cornell Café: A delicious Pan-Asian brunch overlooking the beautiful Morikami gardens. 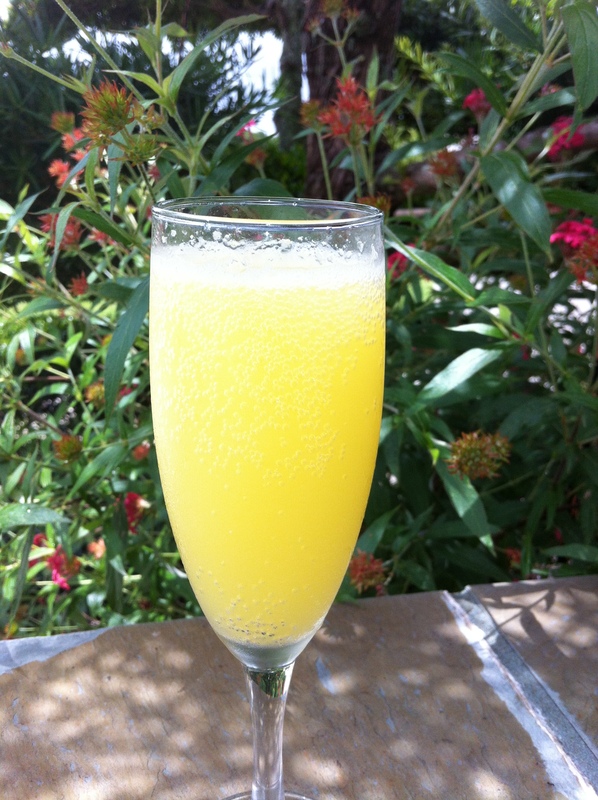 Enjoy a prix-fixe menu, as well as a passion fruit mimosa drink special (an additional $3.95). 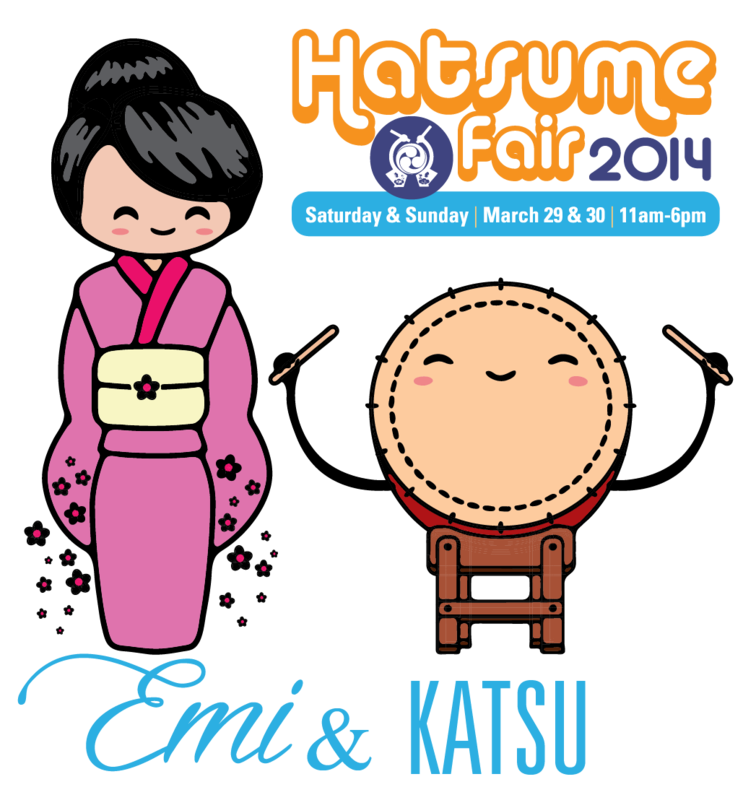 Reservations are being accepted between 10:30am – 11:45am only. Otherwise, seating is first come, first served. Morikami Museum Store: Say thanks with a special item from the Museum Store, and enjoy a free gift with a purchase of $30 or more – this beautiful floating heart candle! Roji-En: A serene walk through Roji-en encompassing six distinct gardens, a koi feeding area, Japan Through the Eyes of a Child (an interactive children’s exhibit) and our world-class bonsai display will be the perfect way to surround your mom with the beauty of nature. Kids’ Craft: Handmade gifts are always mom-approved, and the perfect gift for kids to make! 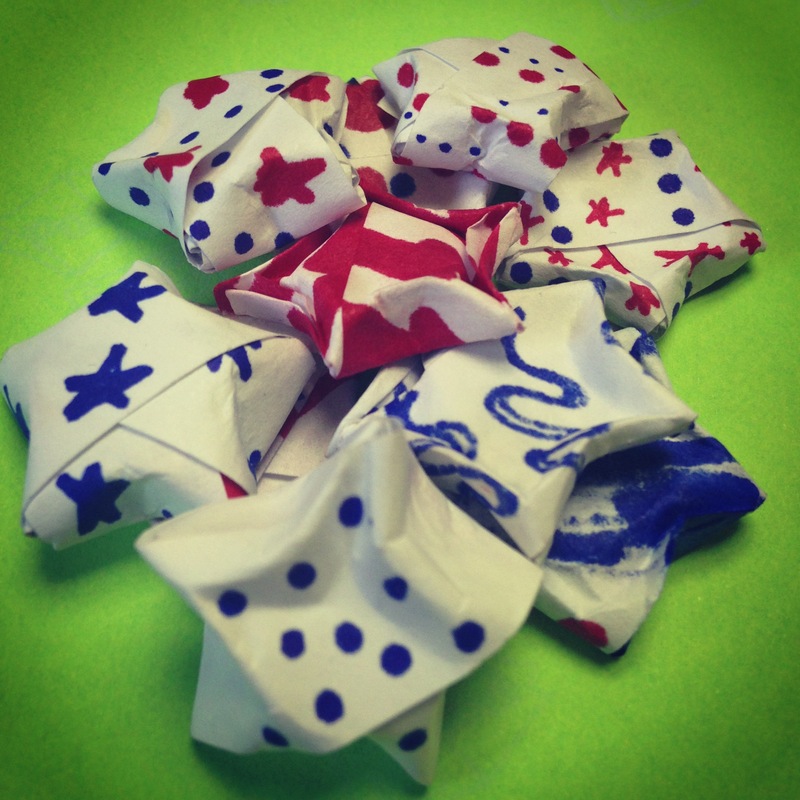 Visit our craft table in the lobby where our education department will be on hand to help kids make a special origami bookmark for mom on her special day. Write mom a special message in a one-of-a-kind creation. 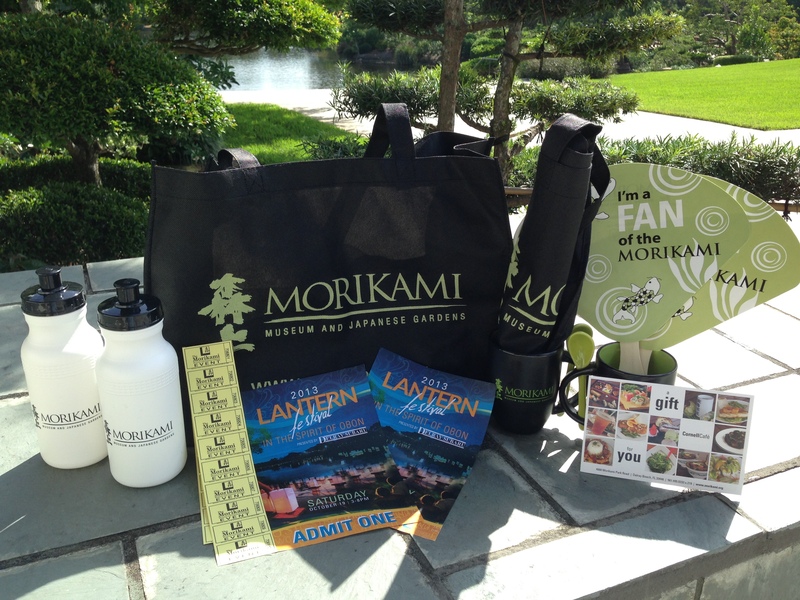 Give the Gift of Membership: Join our Morikami family and give your mom the gift of membership! On Mother’s Day only, moms get 10% off new memberships or renewals and a free gift. Don’t miss out on all that Morikami has to offer! Find more details on Mother’s Day happenings here. Raise a glass for mom! Leave us a comment below (you’ll need to leave us your name and email in the comment form) by Friday (5/10/13) at noon, and tell us why your mom is the best. The lucky winner will get a coupon for FREE mimosas at the Cornell Cafe on Mother’s Day! What a great way to toast your mom and show her how much you appreciate her.